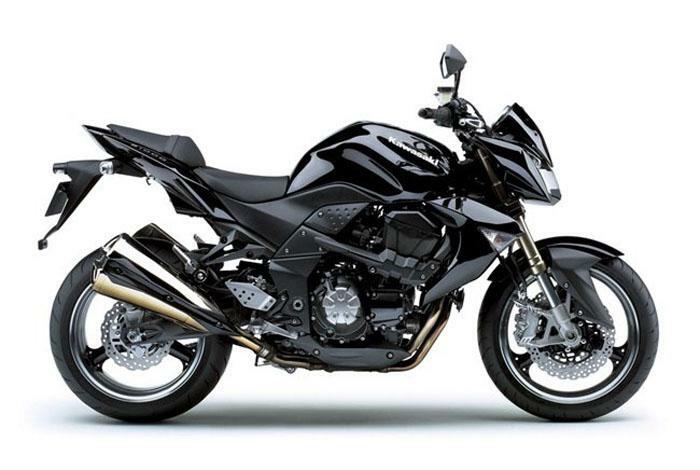 THE Z1000 (formally designated the ZR1000) was launched in 2003, to celebrate the 30th anniversary of Kawasaki’s legendary Z1 of the 1970s. An exceptionally stylish bike – arguably the best-looking Japanese nakeds of the day – the new Zed was big and bold, from its hard-man scowl to its double-barreled exhaust. 123 bhp from its bored-out (to 953cc) ZX-9R engine gave it ferocious top-end poke, yet it was tame enough to pootle about town on. In 2007 Kawasaki freshened the Thou, with slicker bodywork and more low-end torque, before completely redesigning it for 2010, with styling that was not so much muscular as madly pumped with steroids, a 90cc bigger engine with a 13 bhp gain (though the latest bike was 20kg lardier than the ’03 model) and standard ABS. 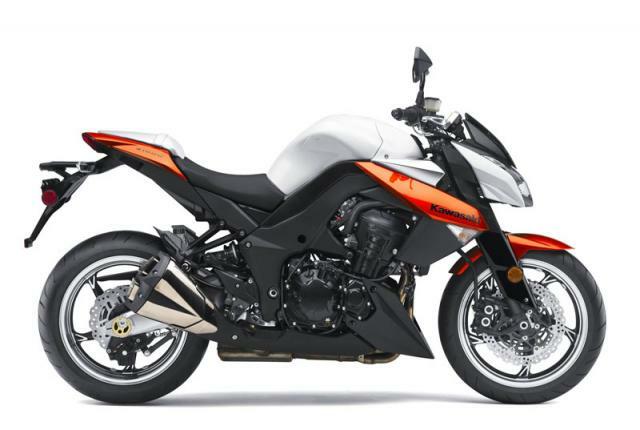 2011 saw the release of a separate sport-touring version, the Z1000SX, with a fairing and tweaked suspension, and optional panniers and ABS. 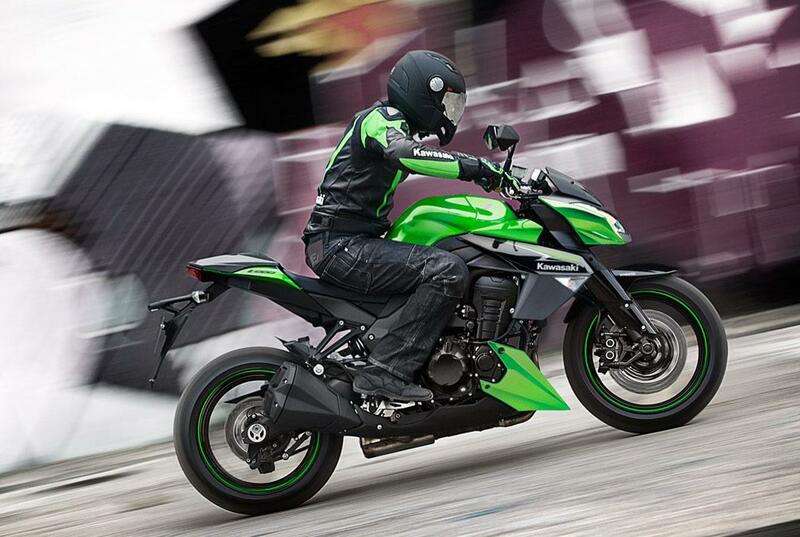 The Z1000 has a faithful following – though its smaller brother, the Z750, has surpassed it in the popularity stakes. The market is full of Zeds of all generations, and if you’re looking at buying one, we’ve got all the information you need to arm yourself with. 58 owners took the time to fill in our survey; we thank them for their input. Collectively they’ve travelled over 500,000 miles on their Zeds, and we’ve distilled all their experiences to bring you the key information on buying and living with the Z1000. 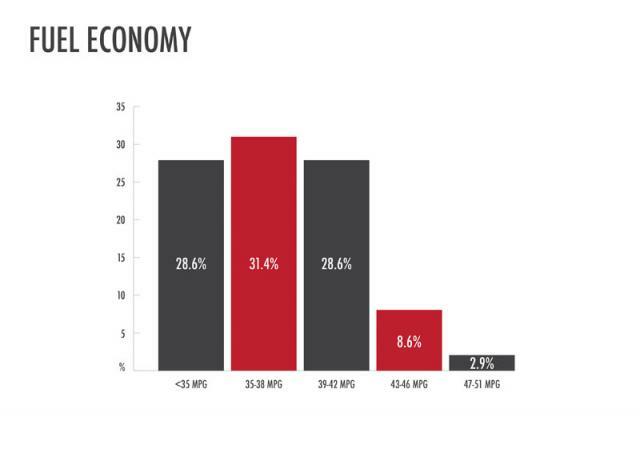 The majority, about 61%, of respondents own the latest-generation model, with over half of them owning a 2012-year bike. The rest are evenly split (just under 20% each) among the first and second generation Z1000s. Nearly half (48%) of our sample bought their Zeds brand new, while a further 28.5% bought bikes with less than 5,000 miles on the clock. But more than 36% of them now have more than 10,000 miles on their odos, with three respondents topping 30,000 miles. The 2003 Z1000s left the factory wearing Bridgestone Battleax BT-01 rubber, while subsequent models switched to Dunlop Sportmax tyres (Qualifier PTs on the ’07 generation and D210s on the current bikes). These still account for the rubber on 47% of our respondents’ bikes, in a corresponding 1:2 proportion. The most common aftermarket tyres fitted on the Z1000 are Michelin’s Pilot Power 2CT and Pilot Road 3; other popular choices Pirelli’s AngelST and Diablo Rosso Corsa, and Continental’s ContiMotion andSport Attack. With their big, inviting engines, Z1000s seem to be slightly thirsty machines, with 28.6% of owners’ bikes failing to return 35mpg. That said, 60% of respondents got between 35 and 42 miles to th gallon, with 40 mpg the mostly commonly quoted figure, and one careful soul even reported 50 mpg. Click the graph on the right hand side to see the detailed breakdowns of the Z1000’s miles-per-gallon figures according to our survey. Z1000s are known to be well-built bikes, and every single owner who filled in our survey said they were pleased with their Zed’s fit-and-finish, so well done Kawasaki. One respondent did however mention that winter salt appeared to cause the engine’s paintwork to flake. 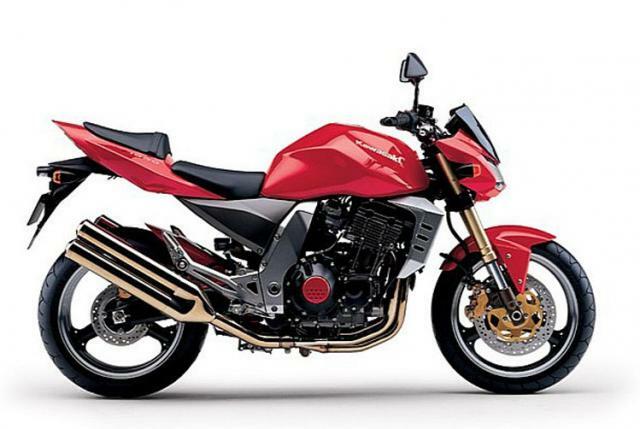 Click ‘next page’ to read about the Kawasaki Z1000’s most common problems, modifications and accessories, servicing, used prices and more. 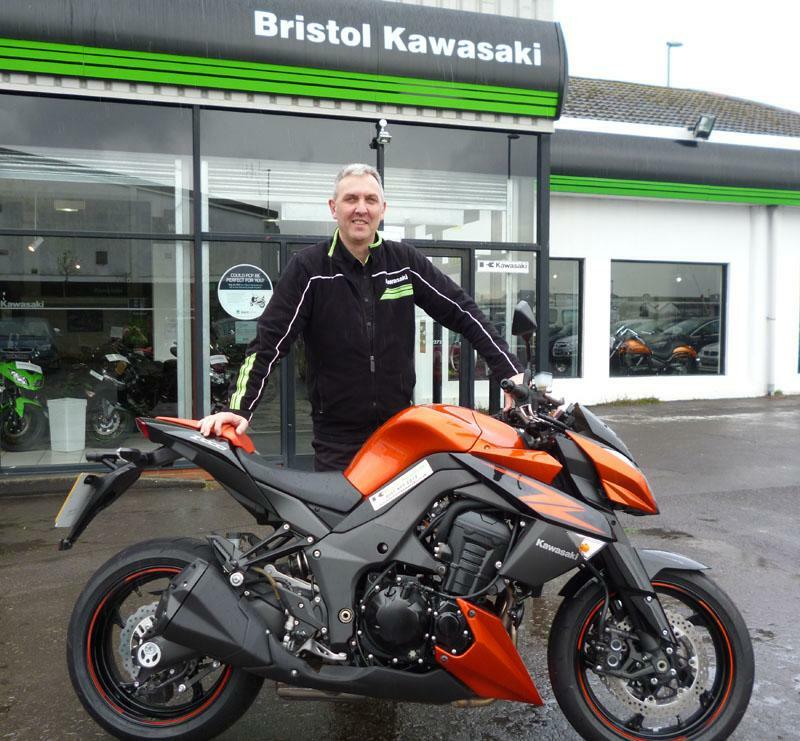 Steve Hodder - General Manager, Bristol Kawasaki: "The first generation Z1000 was a popular bike – reasonably priced, with aggressive styling and quality noticeably better than the previous crop of bikes. Purists didn’t like the fact that the bike shared its name with the 1970s original, though. This model is becoming a bit of a cult bike now. People like the shotgun exhaust and especially love the bike in green. The second generation model, with the changes in the motor and the bulbous exhaust, was less well received. It still sold quite well, and again the green was very popular. Buyers tended to preferr the non-ABS model. "But it’s the latest model that has been a phenomenal success. 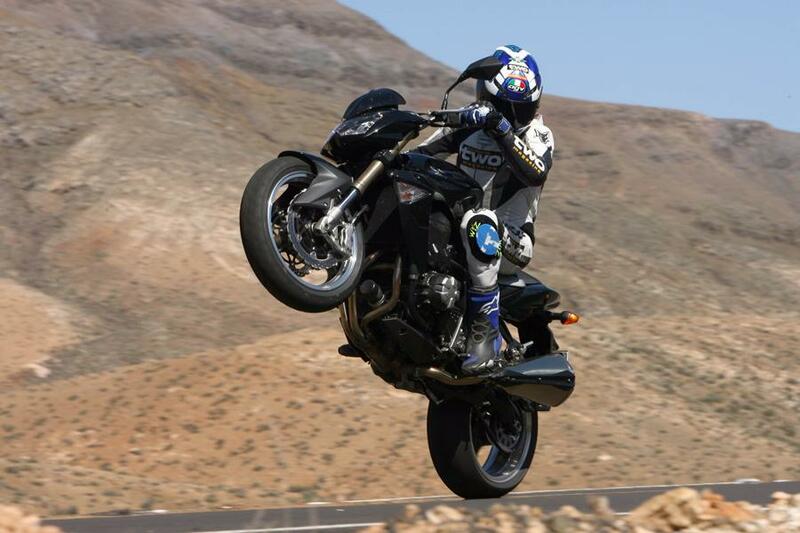 It’s the best of the lot, in my opinion – a true streetfighter, with its torquey engine and in-your-face styling. It handles very well and feels lighter than it is. It’s brilliant around town and in country roads, and still looks fresh and sharp in its fourth year. Almost everyone who test-rides it has ended up buying one. However the gearing is a bit short, making it rather busy on the motorway, so we suggest going one tooth down on the front sprocket. Many customers say the fuel tank is too small. The bike is fit for purpose, but not the best all-rounder, because of the tank range and the slightly hard seat. The best-selling accessories are exhausts, screens and radiator guards. "All three generations have been virtually vice-free. The motor is unbustable, the chassis doesn’t corrode, and warranty claims have been few and far between."